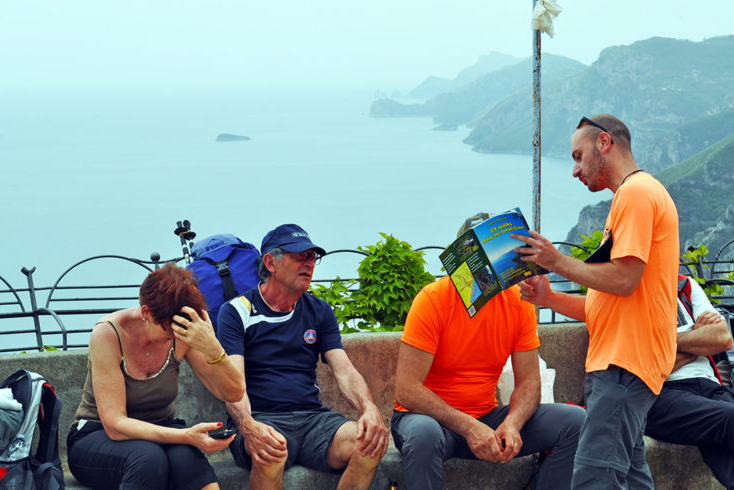 Cartotrekking, the best walking guides in Amalfi Coast, local insider for the walk of the gods. 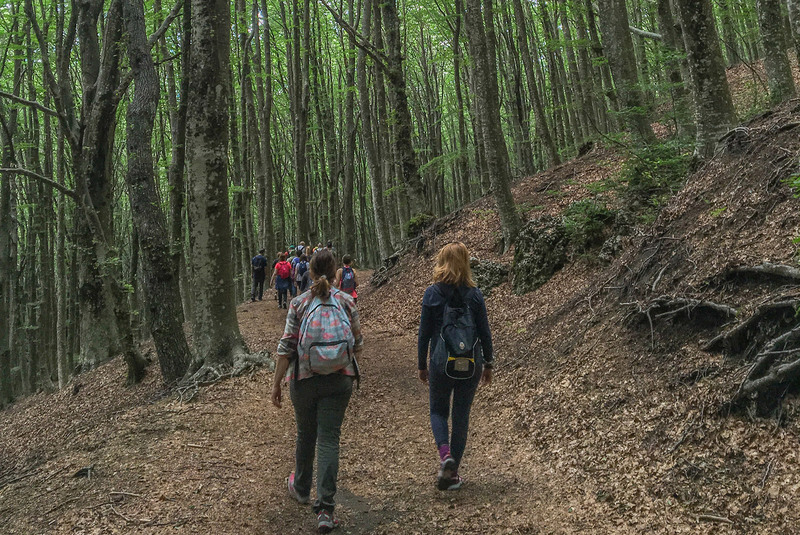 Cartotrekking was born in the 2011, with a dream to build a team of Walking guides, all along hiking lovers and mountain experts, we are English and Spanish speakers. 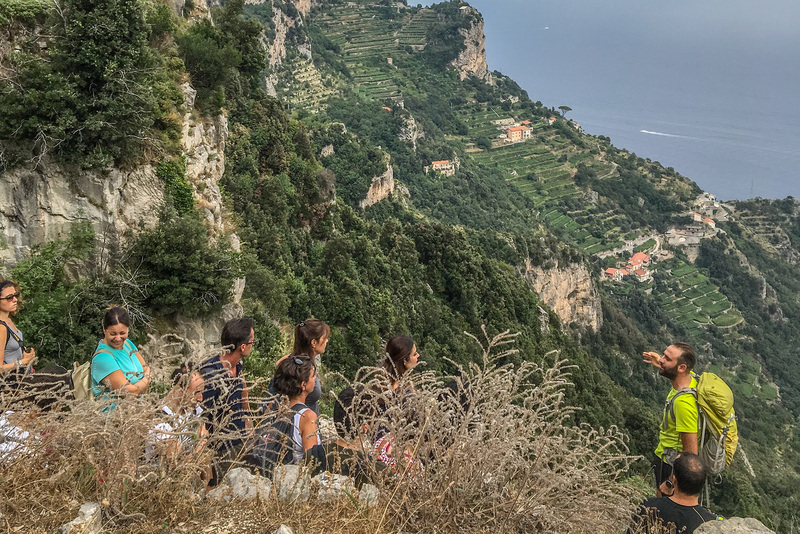 We know and live these places since forever, we guided tourists along the paths of the Amalfi Coast and Sorrento Peninsula in the last four years. 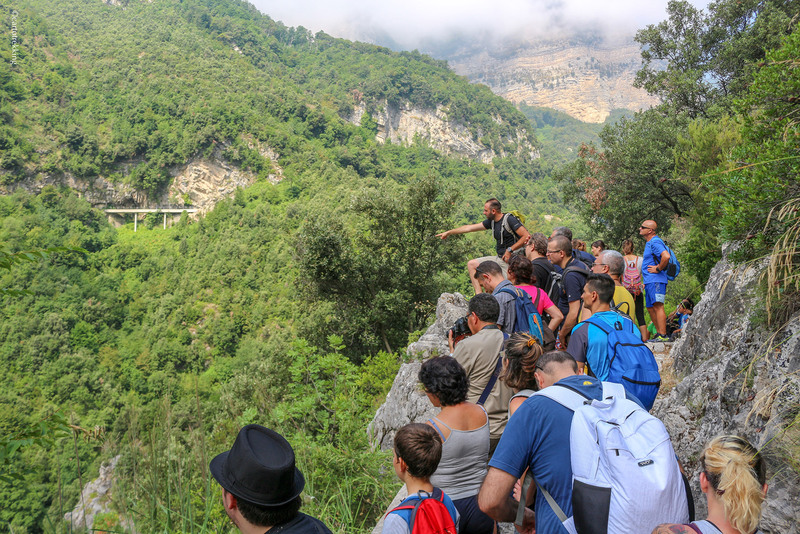 Cartotrekking works with tour operators specialized in active holidays, for weekly groups, and the best international agencies of tourism services. 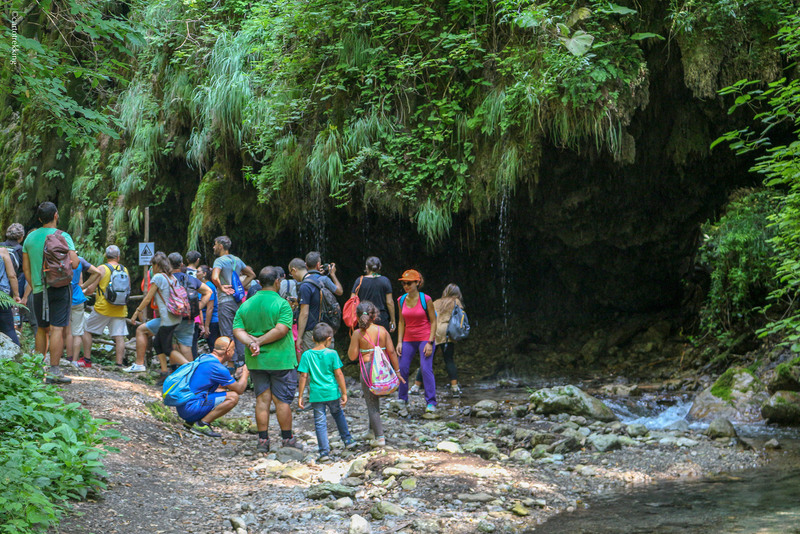 Our team has deep knowledge of the area, composed by experts in ecology and forest botany. 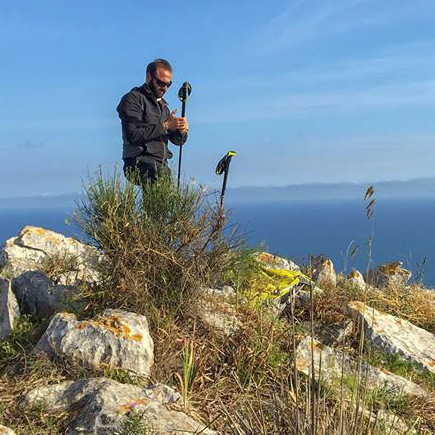 The Cartotrekking team is also involved in territorial promotion through the analysis of regional studies and the creation of cartography and thematic maps. 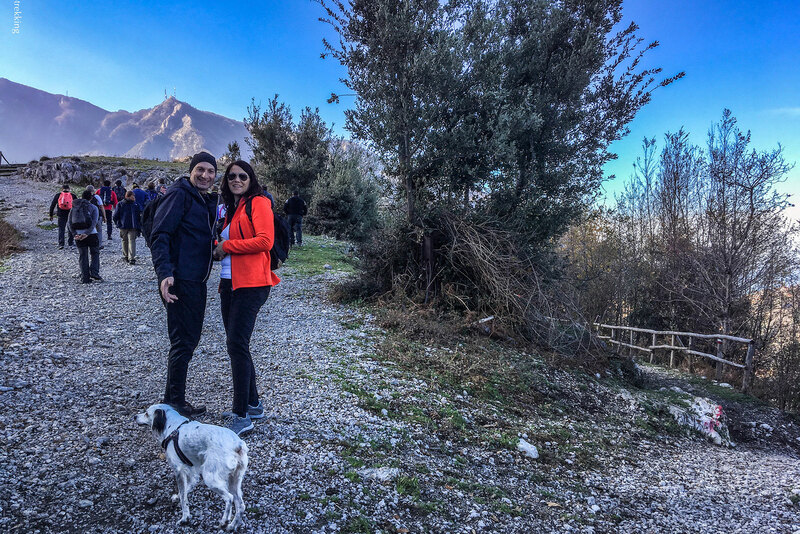 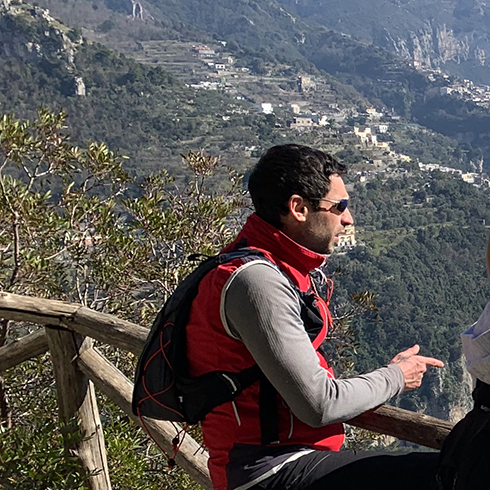 Cartotrekking organizes guided walks on the Amalfi Coast, in all conditions, winter, summer, by land or by sea - Always respecting the highest security standards! 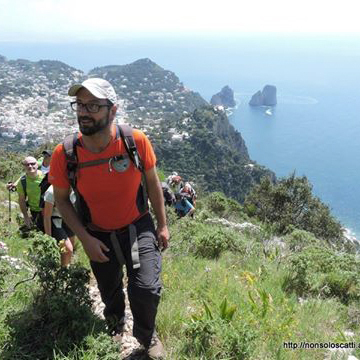 All the guides of Cartotrekking are skilled and expert people in the field, both for hiking and first aid! 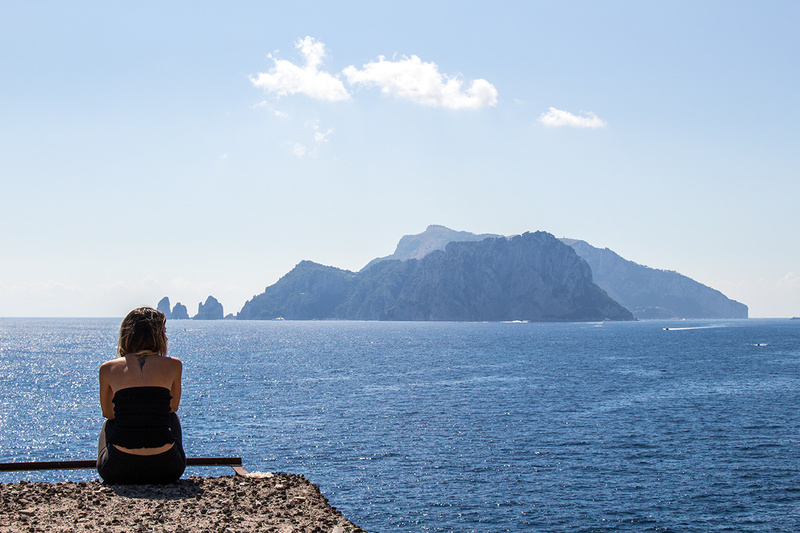 All provided with insurance coverage. 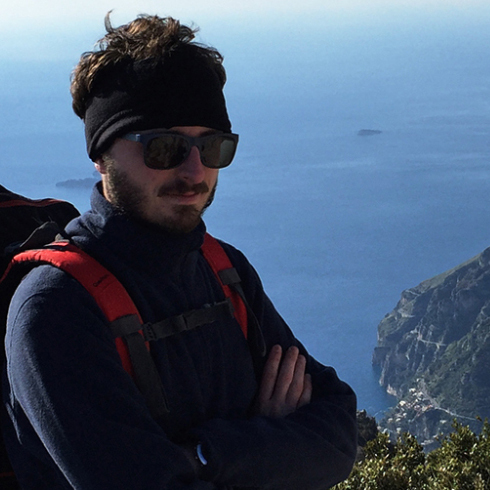 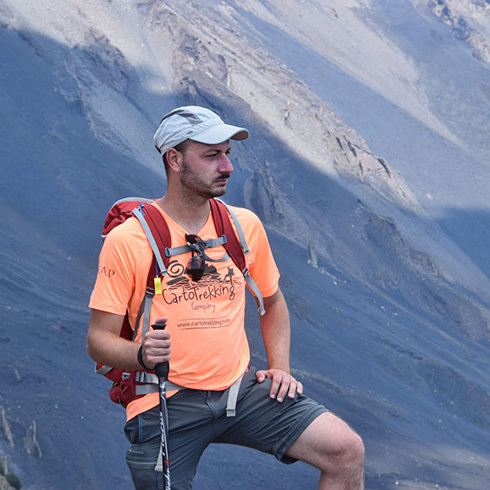 The experience is something that is not taught, and the Cartotrekking team was born from years of hiking on the paths of the Monti Lattari. ! 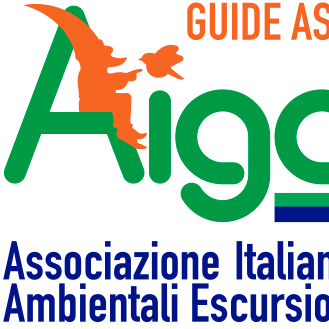 Some of the group of Cartorekking guides are associated with AIGAE, a trade association recognized by the Ministry at the international level - we're part of this category since eight years. 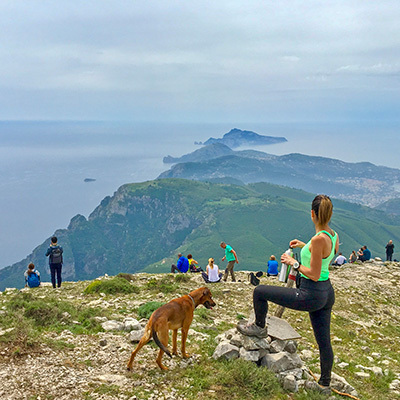 the most recognized institution for the enhancement and promotion of hiking activity in Italy and Europe, founded in 1927 and today evolved into a reference point for hiking people. 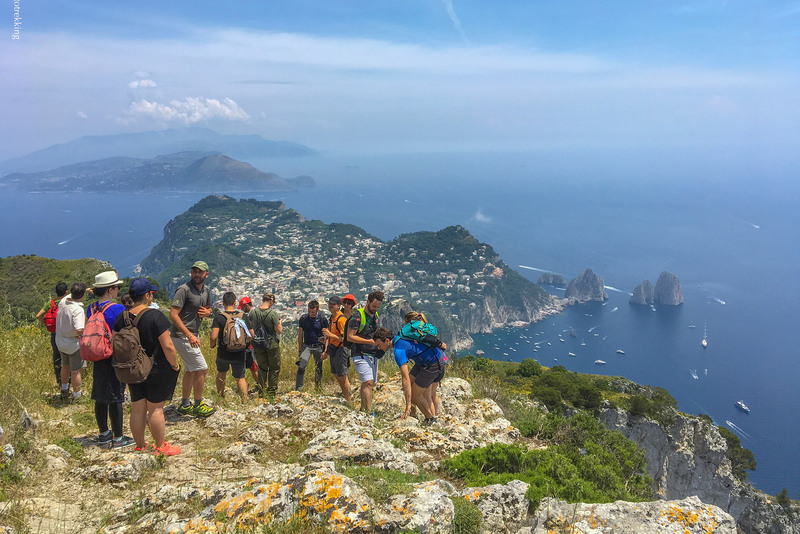 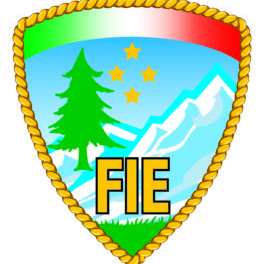 New and enterprising association that brings together experienced guides from all over Italy with the common goal of working with professionalism and transparency.